Miki is here to remind you of your inherent power and goodness. In her latest book, Disrupt-Her, she sends out a rallying cry to women to wake up and start challenging the status quo in their lives. Disrupt-Her is an unabashed manifesto that inspires us to move past outrage and take positive steps on the personal, professional, and societal levels. 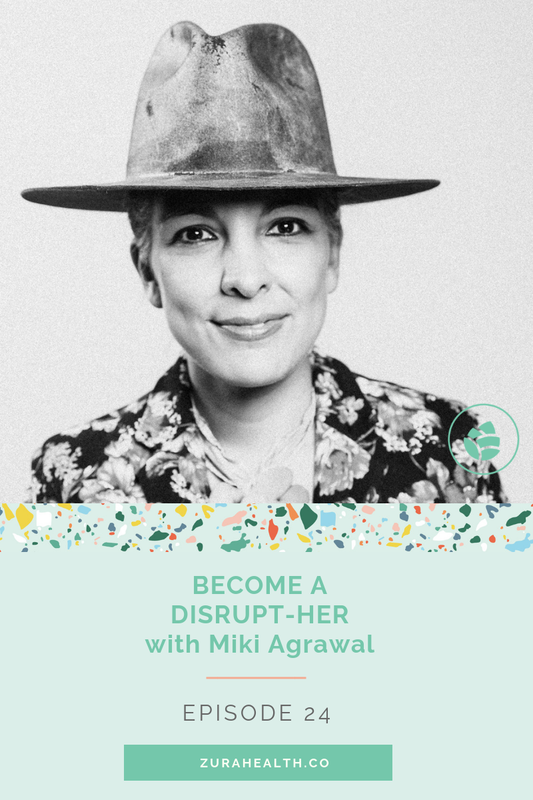 Miki Agrawal is the co-founder of THINX, hellotushy.com, and Wild, startups valued at over $150 million, and now her latest creation comes Disrupt-Her, a rallying cry for women to radically question the status quo.